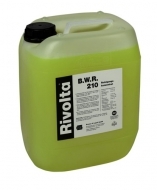 BWR 210 is a multi-purpose cleaning concentrate with high cleaning power. For removing and cleaning soilings on different surfaces. 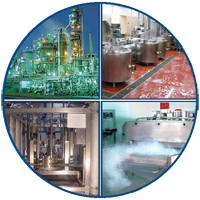 BWR 210 can be used in the whole industry, also in the food-, feed- and pharmaceutical industry.